Great location! 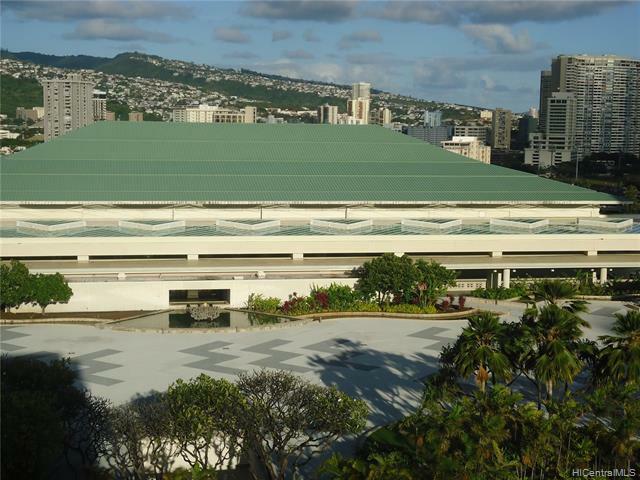 Walk to Ala Moana Center, beach and much more. 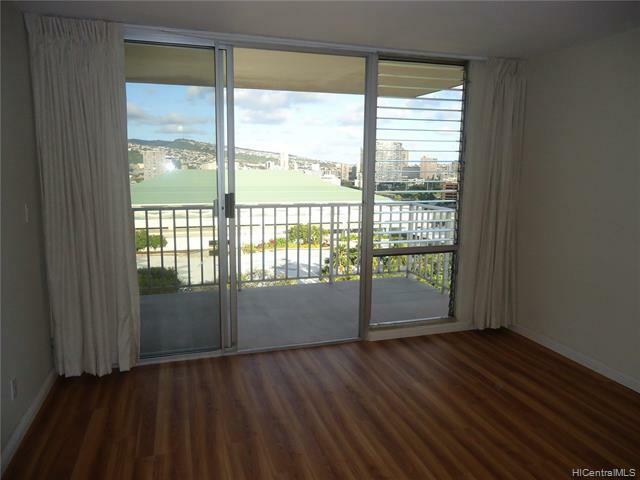 This high floor studio overlooks the Convention Center with mountain views. 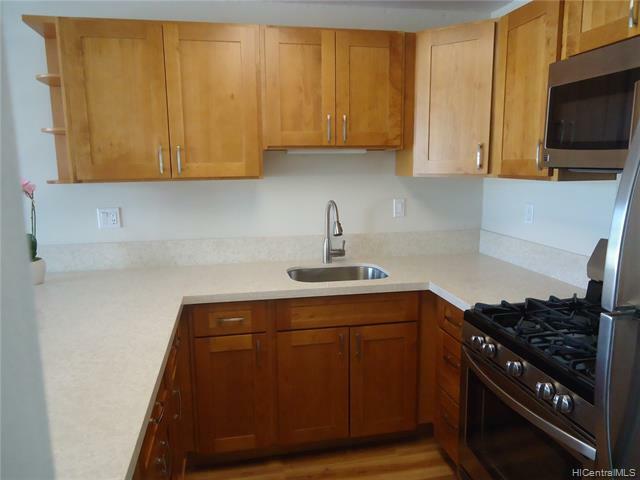 Just renovated with all new kitchen and bathroom cabinets, quartz counter tops and fixtures. 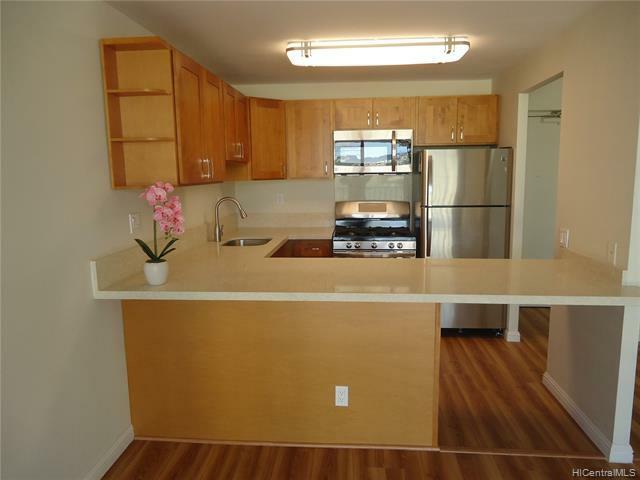 Also includes new paint and vinyl laminate flooring throughout.